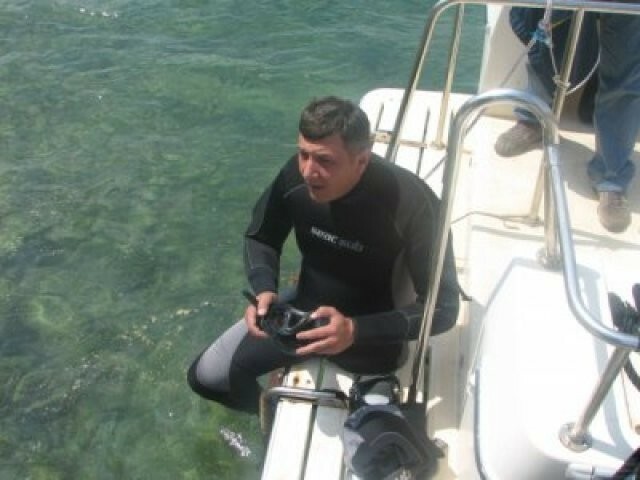 Experience the passion of diving! 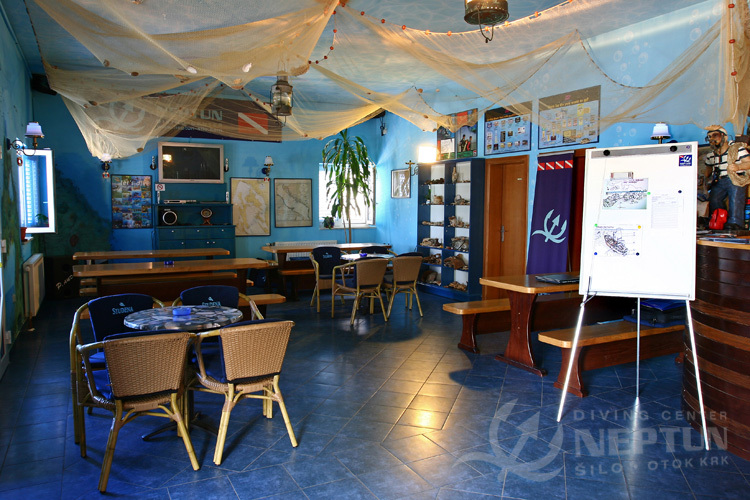 The Neptun Diving Center located in Šilo on the beautiful Island of Krk is fully equipped for organizing diving excursions and courses (from beginner to advanced), and for providing training in all kinds of technical diving. 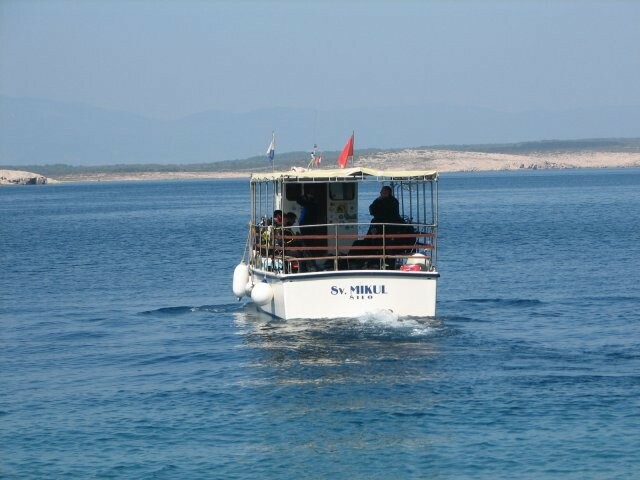 We also organize diving excursions to the islands of Prvić, Goli Otok and Plavnik. 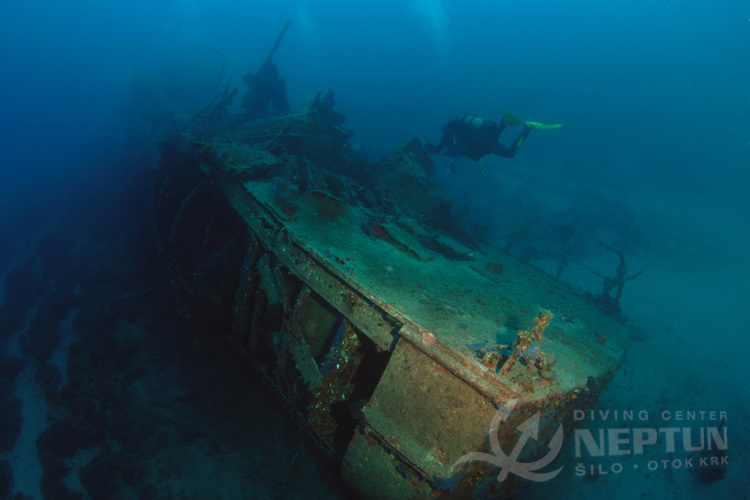 We can also take you to the Lina shipwreck on the Island of Cres and the Vis shipwreck. Besides with air, we fill the tanks with NITROX and TRIMIX mixtures as well. 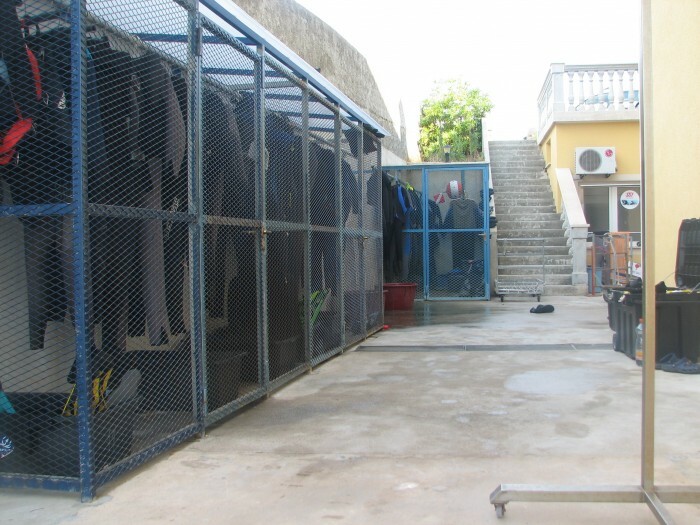 Organized groups and clubs have special discounts and we also provide rental of up to 30 diving gear sets. 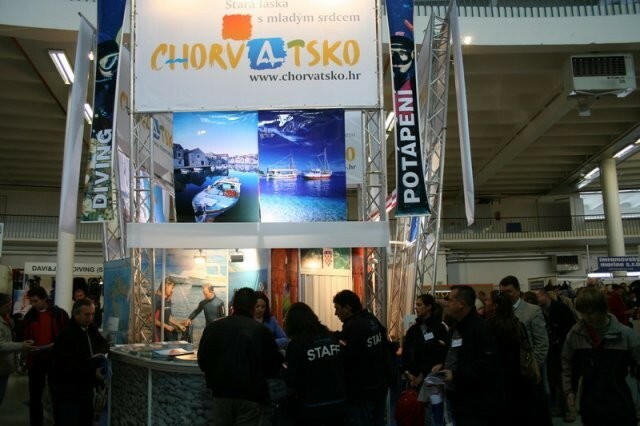 Our kind staff, who speak English, will ensure you a pleasant stay on the Island of Krk and share with you their love of diving.